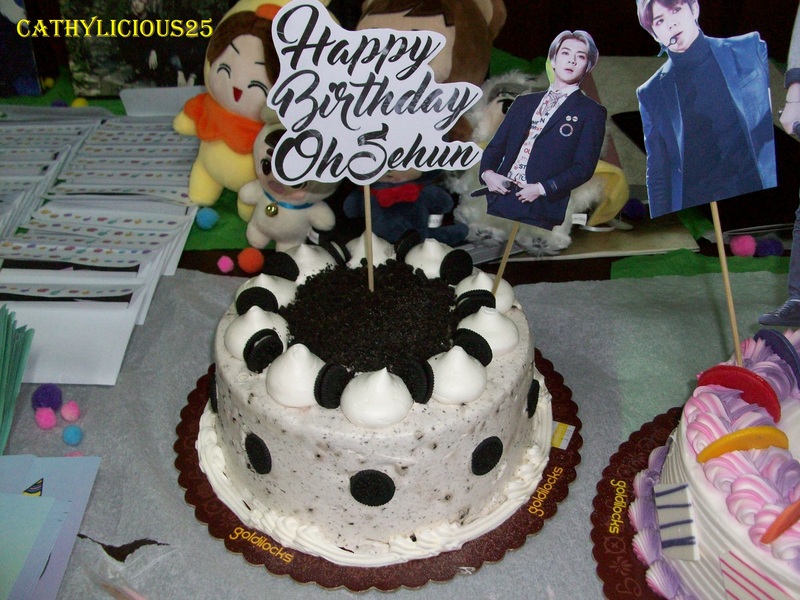 April is Sehun’s birthday month. 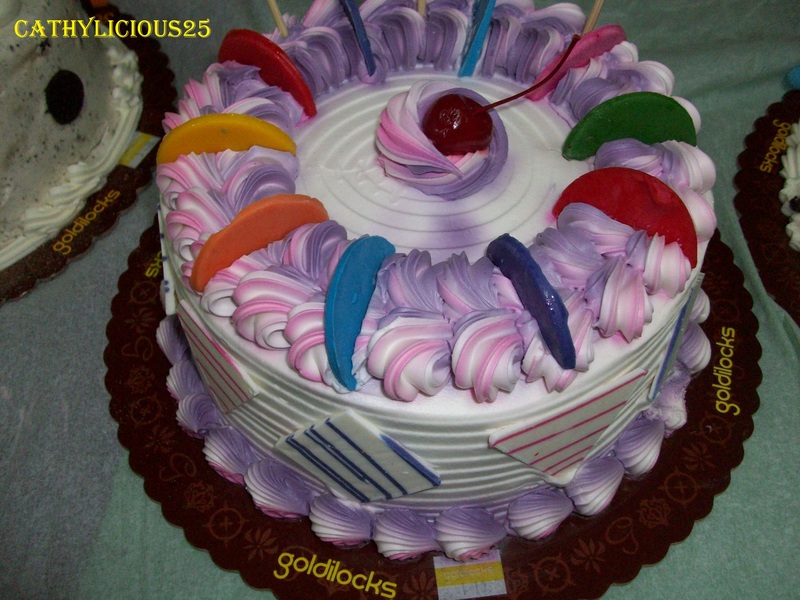 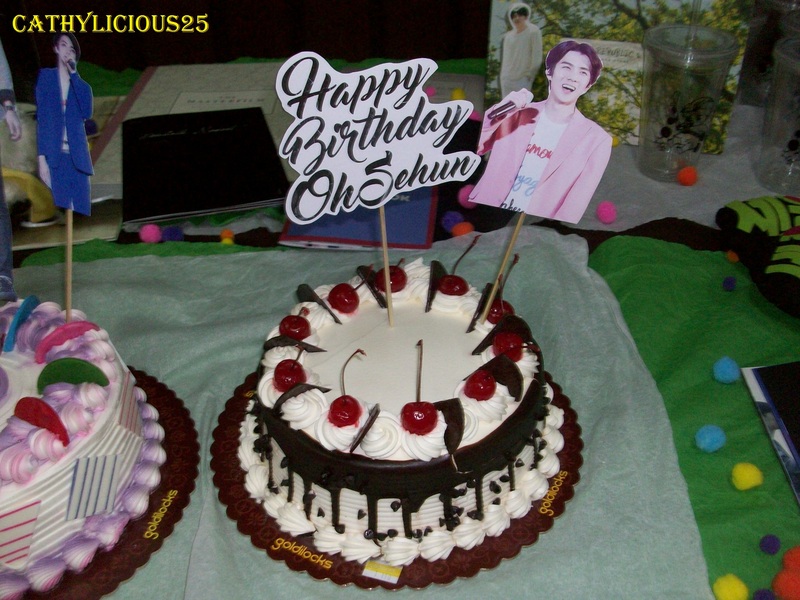 And because it is his month, a lot of fansite had a party for him. 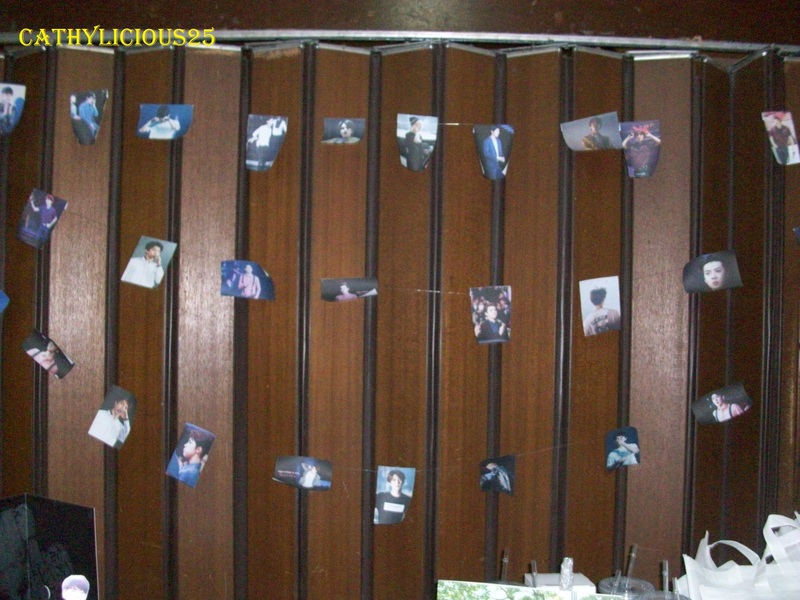 We also had one in my country. 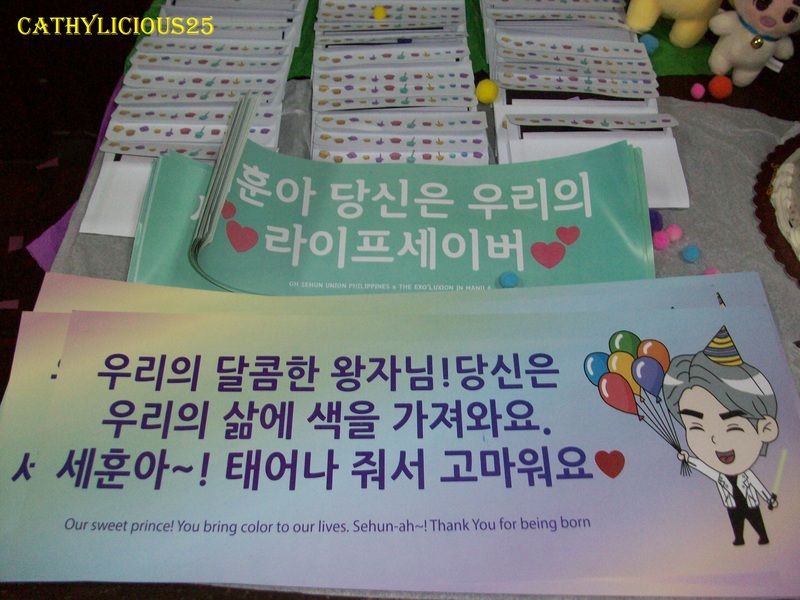 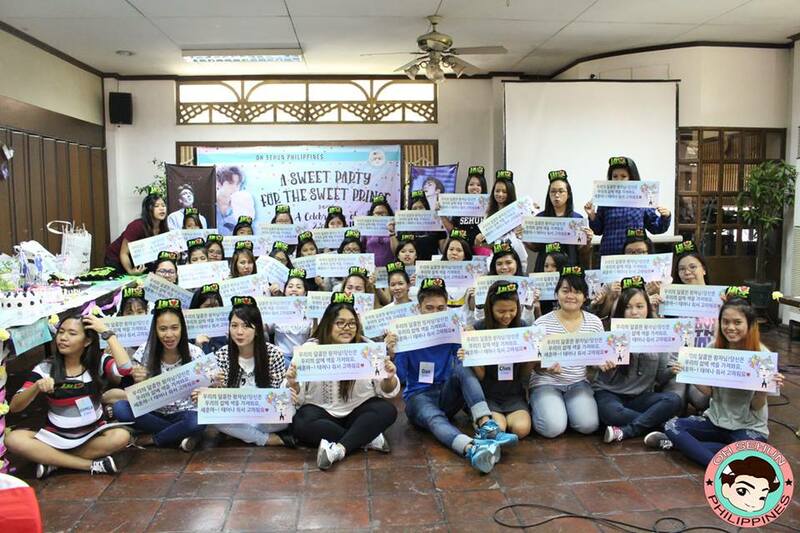 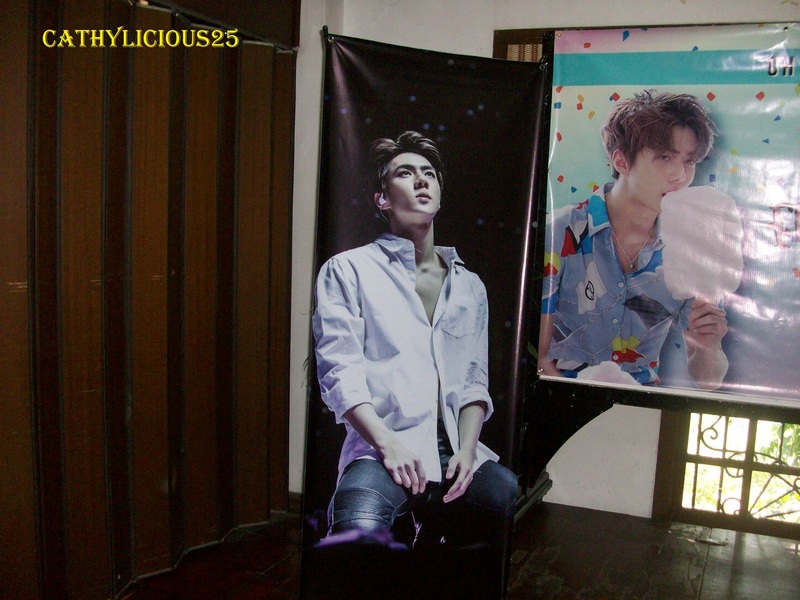 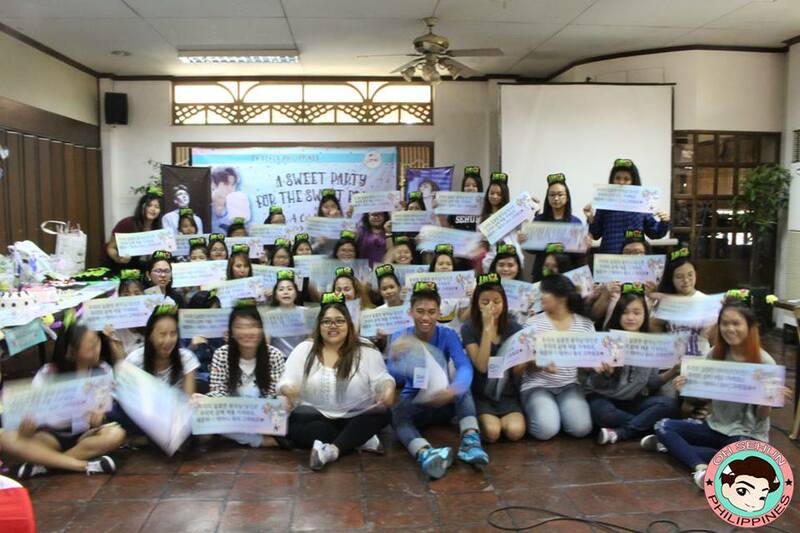 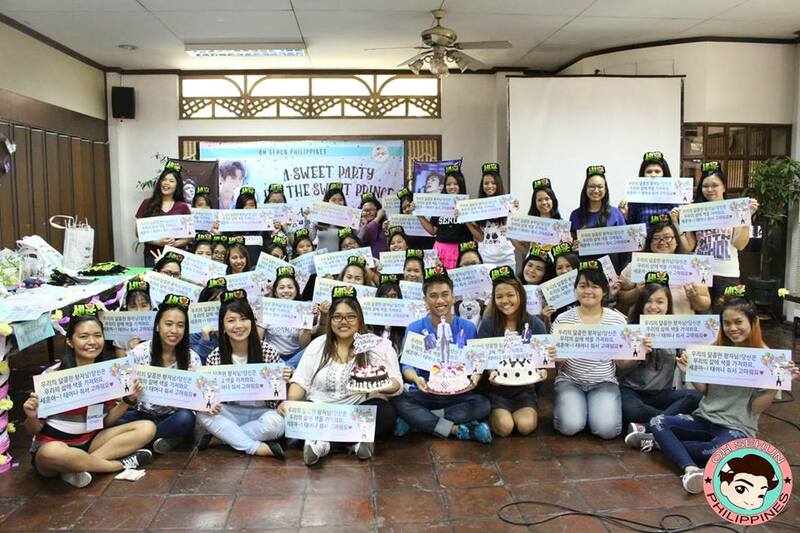 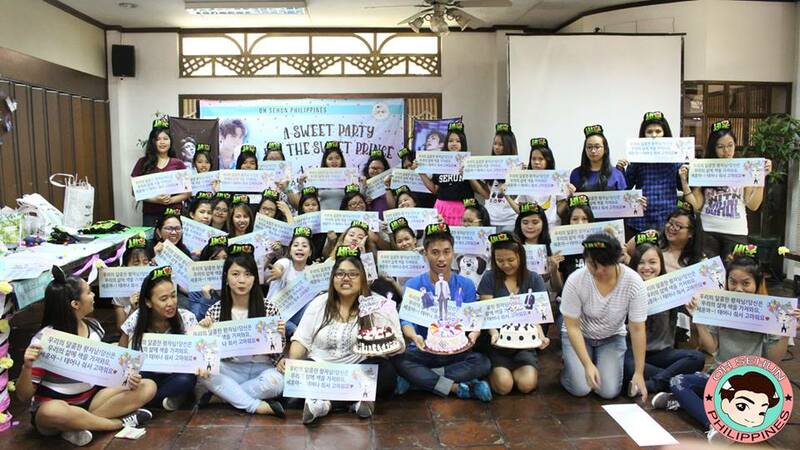 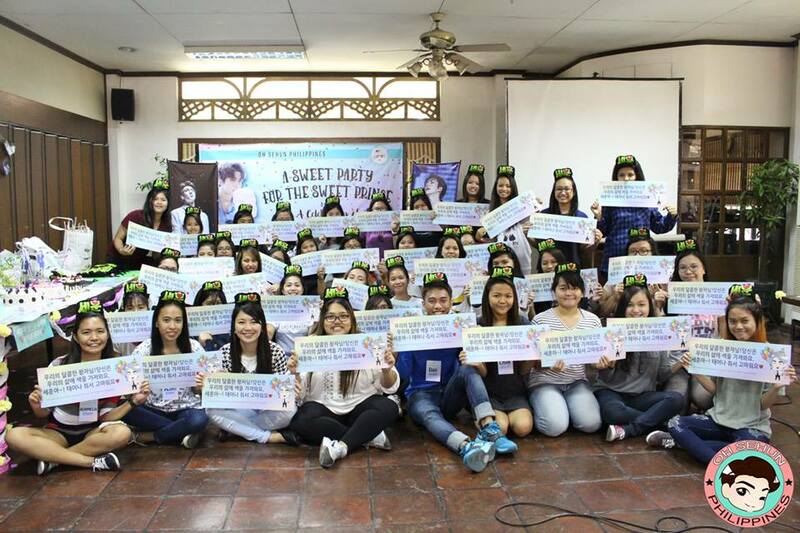 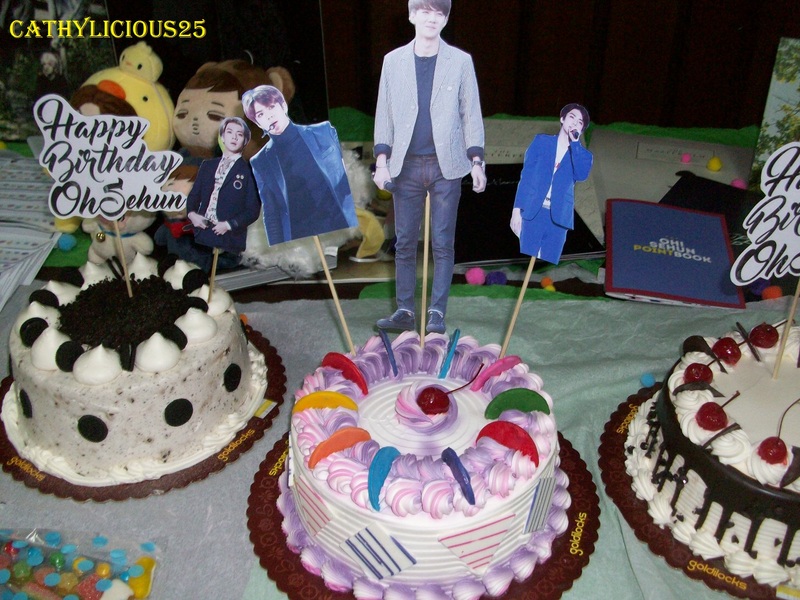 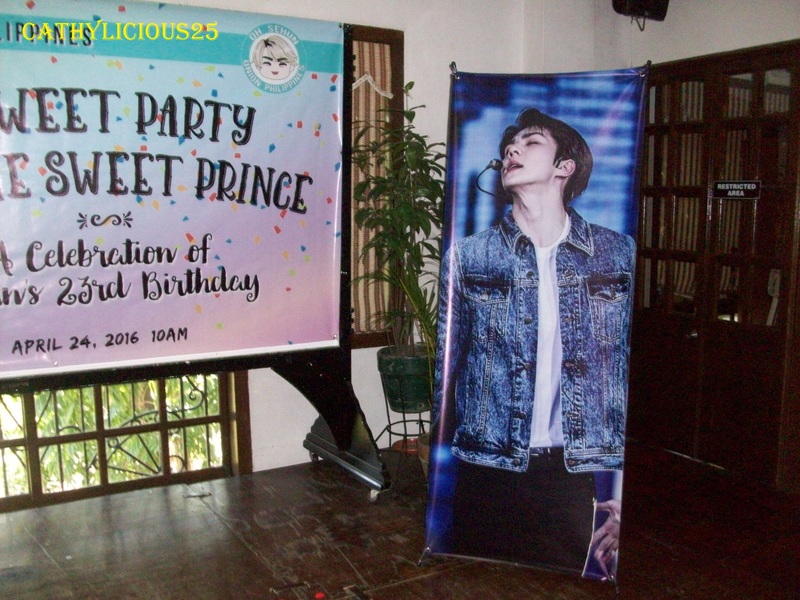 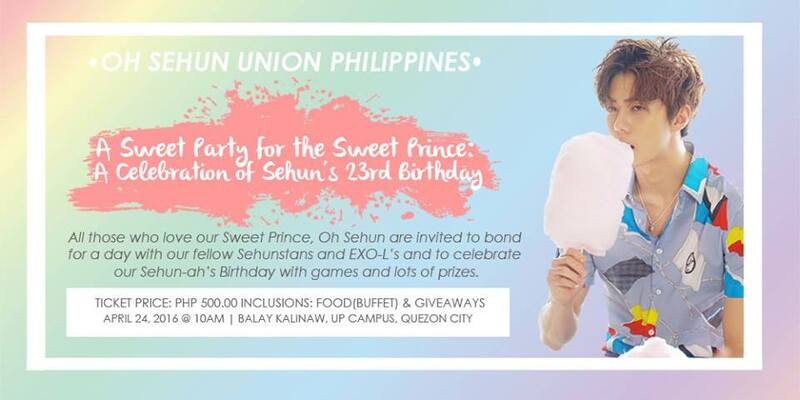 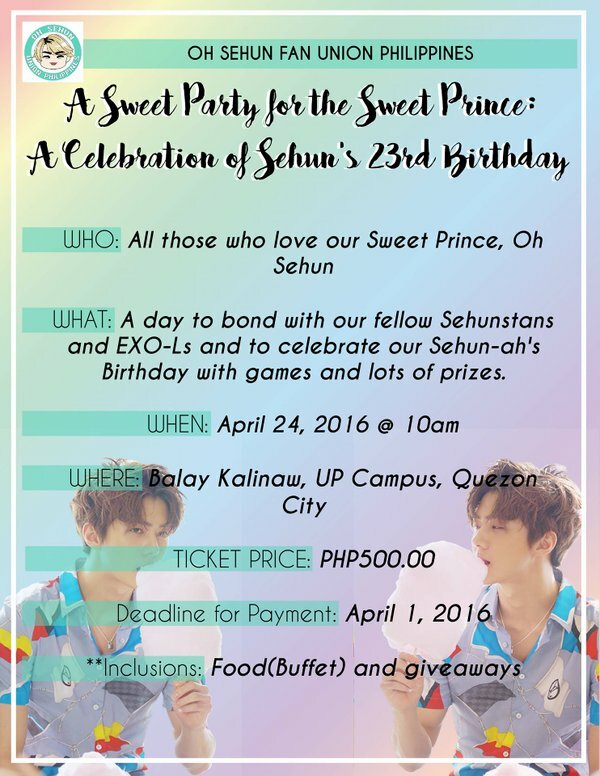 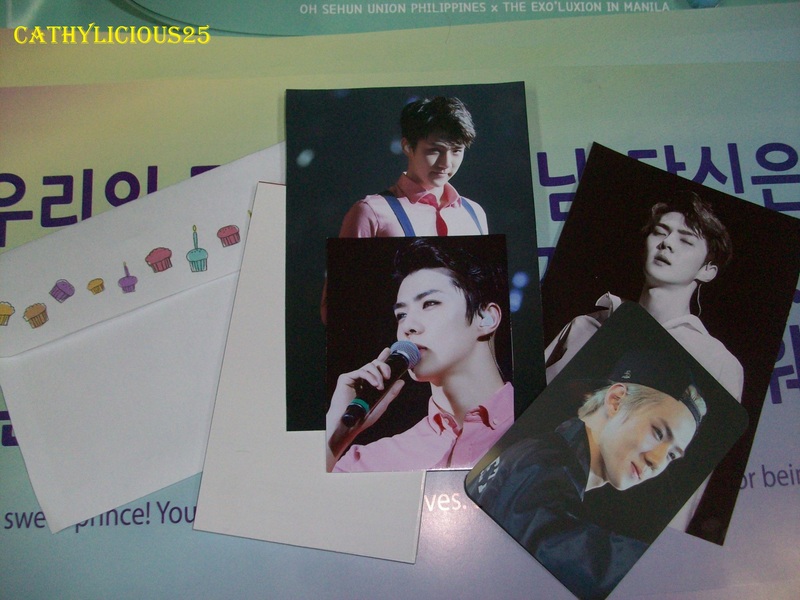 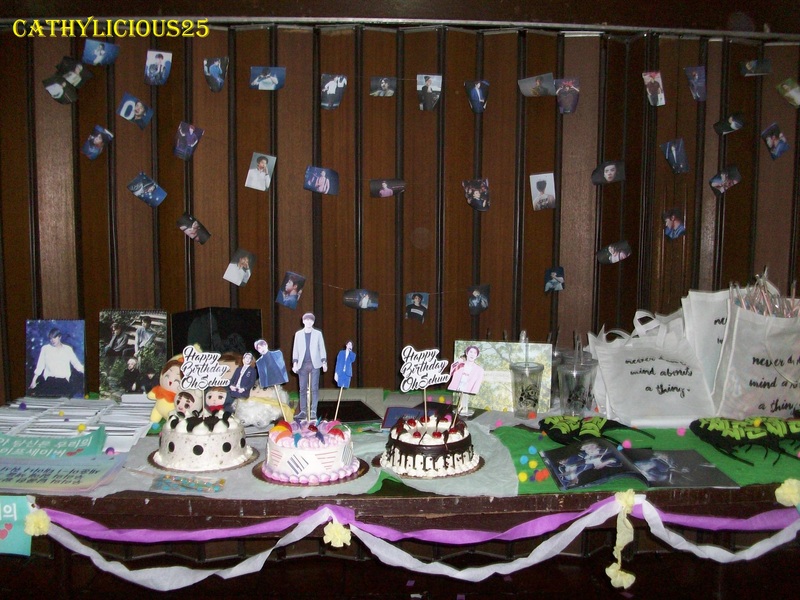 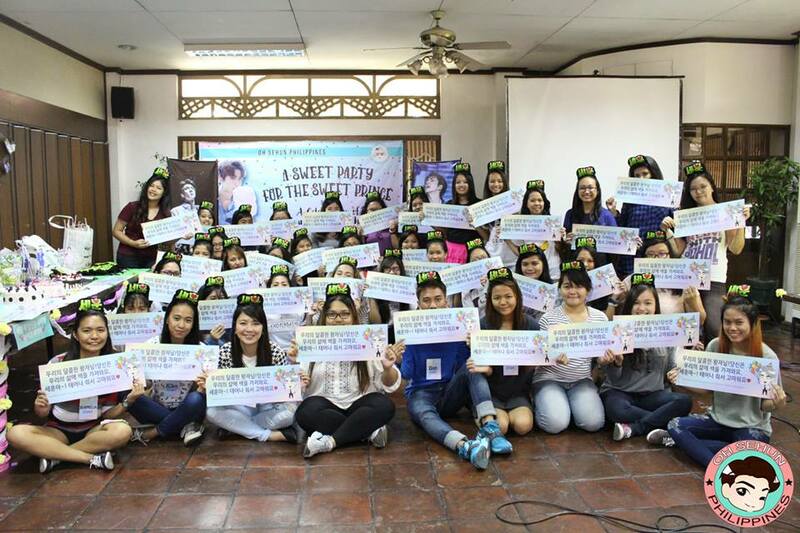 Oh Sehun Philippines recently celebrated his 23rd birthday at Balay Kalinaw, UP Campus, Quezon City last April 24, 2016. 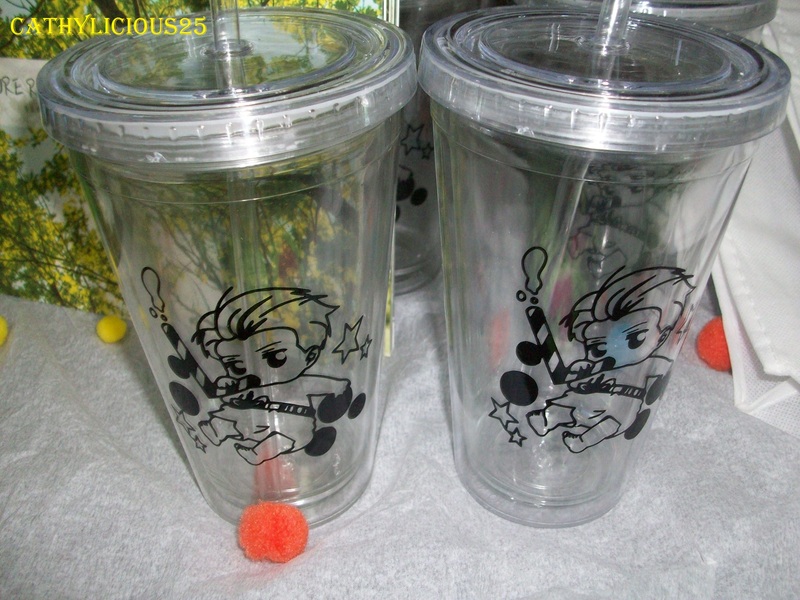 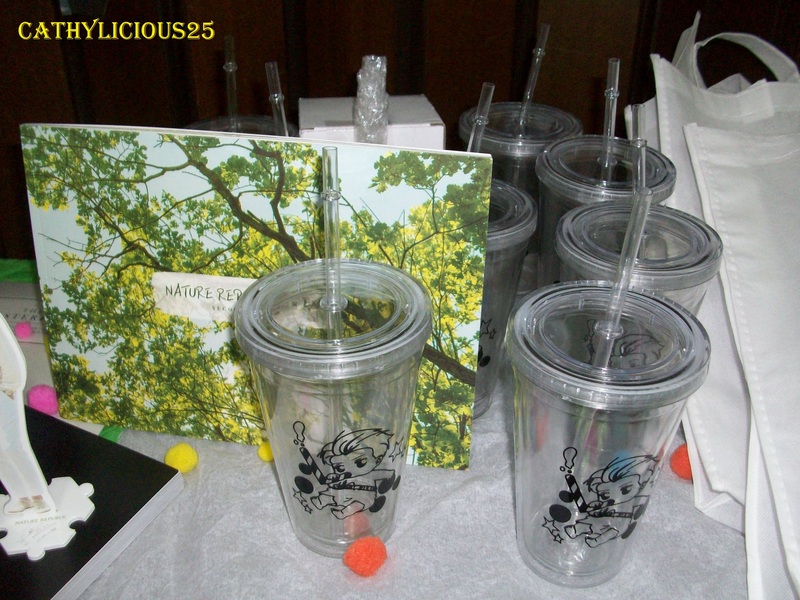 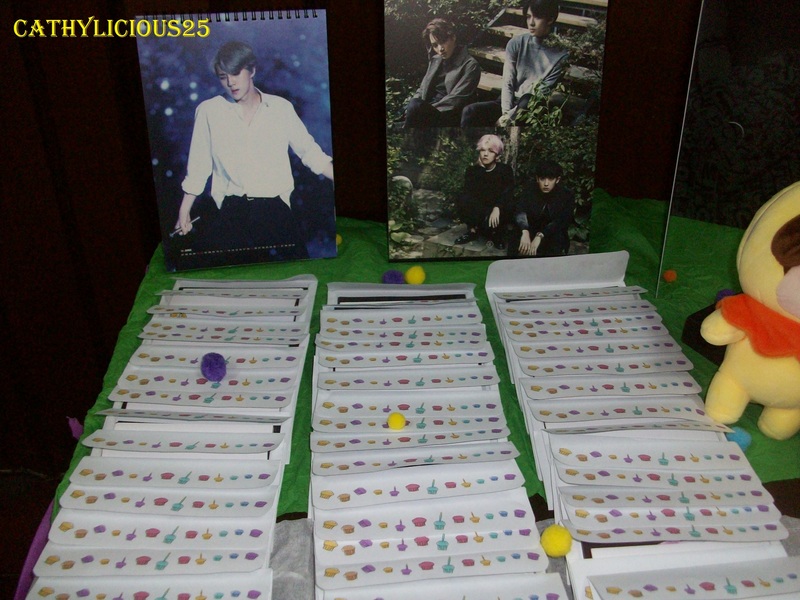 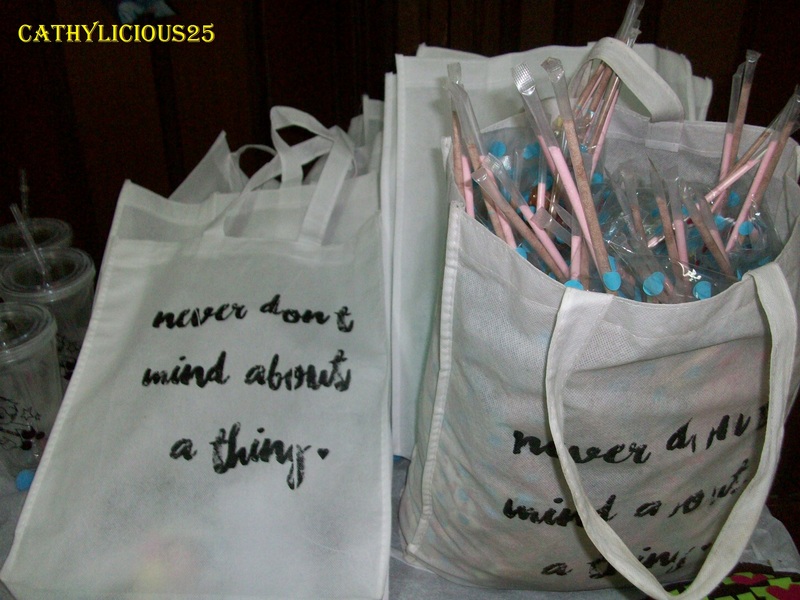 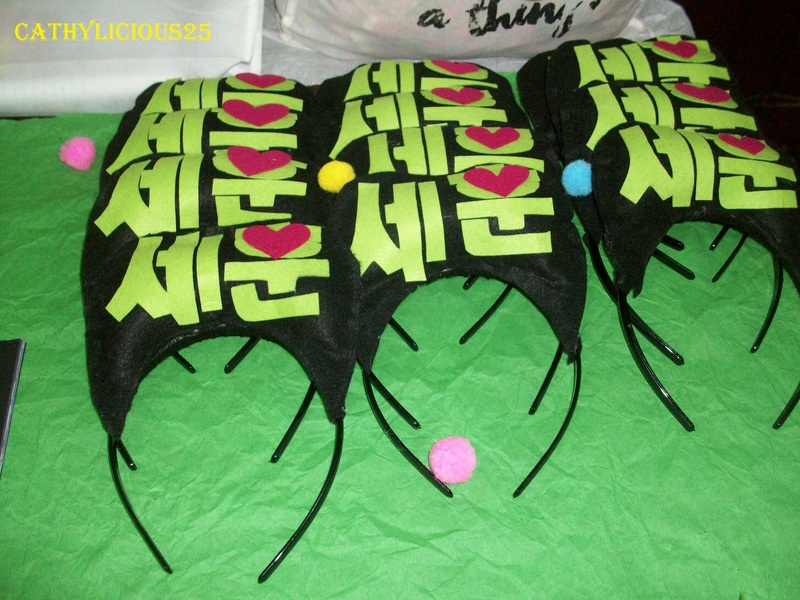 The event was fun and they gave away some cute freebies. 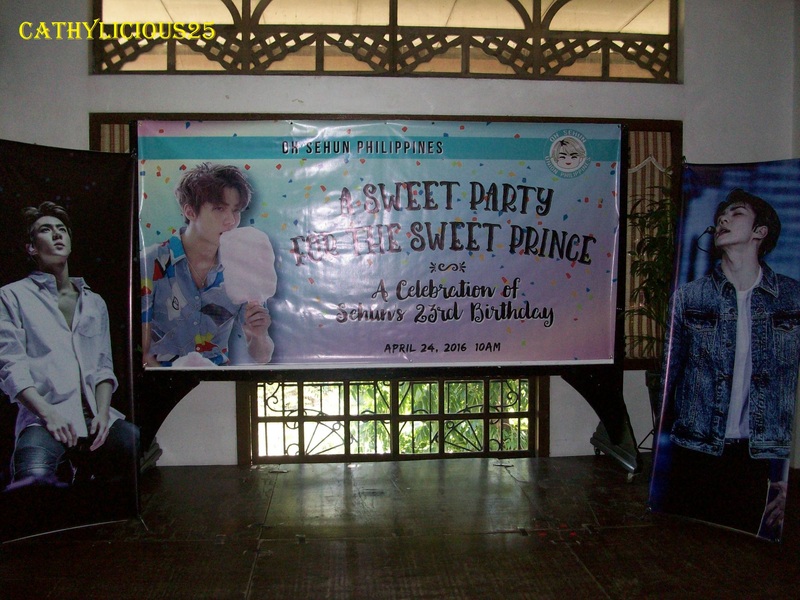 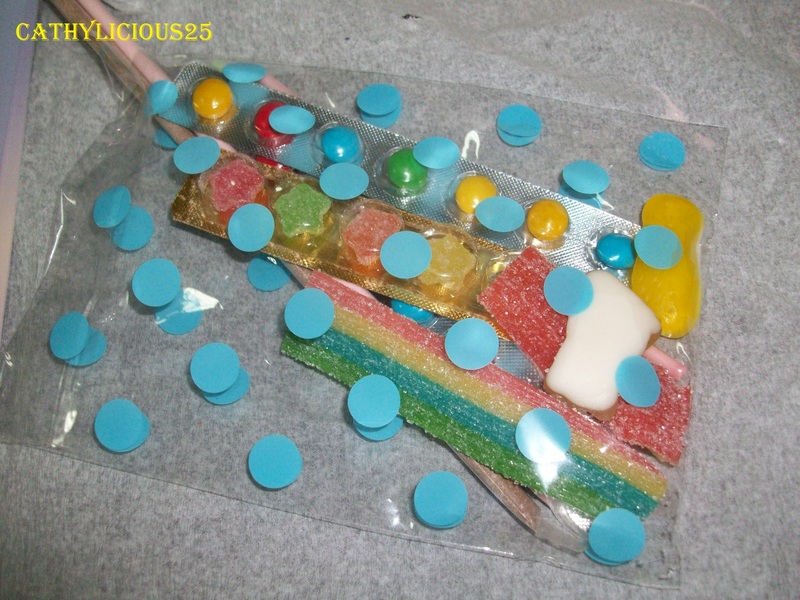 I was able to attend the party and I enjoyed it a lot.